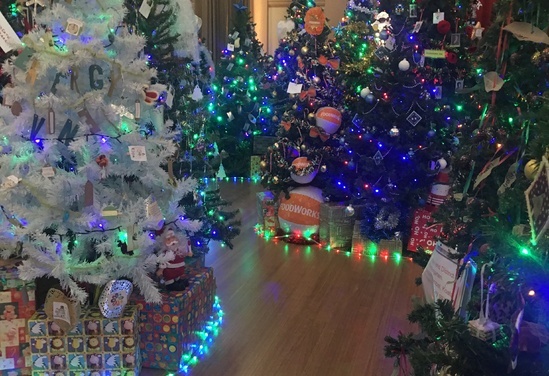 A beautiful display of over 200 christmas trees decorated by various community groups & businessess. With Santa visiting Friday & Saturday nights, this event will put you in the Christmas spirit and you'll leave feeling happy. Opening 5pm 7th December through to 5pm 24th December (closed Mondays & Tuesdays or by appointment).